During the winter season you tend to be indoors more. You tend to spend more time in your home. One of the main areas besides the kitchen, you spend addition time in is your bedroom. The winter season is all about coziness and comfort. It’s about adding elegance and comfort to your home. One of the most desired areas to add comfort to is your bedroom. After all it’s where you wake up and where you go to bed at. It’s the one place you seek the most comfort in. This is why your bedroom designs are extremely important. The great thing about styling your bedroom is it can be easy and fun. 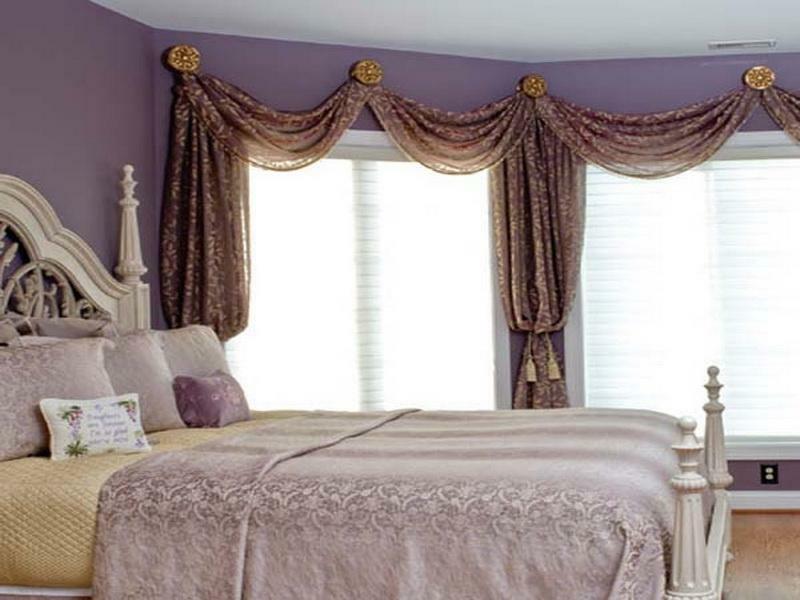 Learn amazing, classy winter bedroom tips with decorative home decor accents. Simple yet gorgeous way to design your bedroom windows with decorative home decor curtains for the winter season. 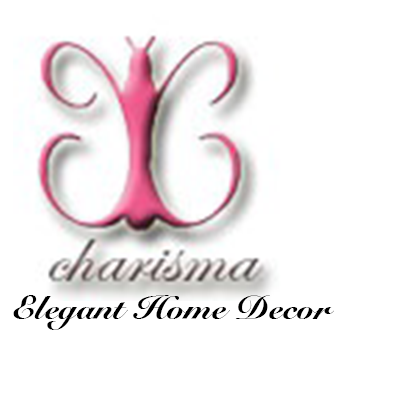 When looking to polish your bedroom with decorative home decor items you should focus on your window. Whether large or small, the window area to your bedroom can really make it pop. It can also help set the tone to your room. If you want your bedroom to make a statement how you design your window plays a major role. For the winter season to add elegance and grace to your window focus on your curtains and drapes. Your curtains and drapes should exhibit the cozy essence of winter as well as your own personal charm. The best way to do this is to style with the perfect fabric for your curtains and drapes. During the winter season you want thicker material. Fabrics such as suede, velvet and fleece are great for cozy, winter styling. Decorative home decor accents such as curtains topped with the perfect fabric will instantly add warmth and style to your bedroom. Also make sure your bedroom curtains are cohesive with other fabrics in your bedroom. Make sure they compliment your bed comforter, your pillow cases, etc. To really top of your window area add unique home decor accessories to them such as jewelry beads, tassels and more. If you want to lavish your bedroom with decorative home decor accents one thing you should focus on is your bed. The bed itself is the heart of your bedroom. This is for obvious reasons. The word “bedroom” itself has the word bed in it. Your bed also displays the main purpose of your bedroom. With that being said home decor ideas and winter accents revolved around your bed is a must. The most luxurious, decorative home decor accent on your bed should be your comforter set. This is especially true for the winter time. Your comforter set should exhibit coziness, warmth and elegance. There are multiple ways to accomplish this. You can add the perfect comforter set to your bed for the winter with decorative home decor by simply purchasing traditional items. 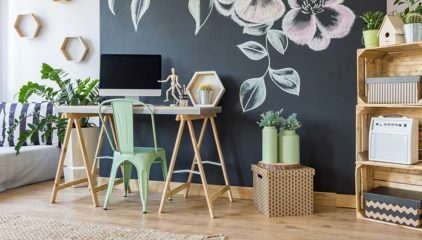 You can go for the unique, modern home decor look with sets from stores such as Wayfair and Target. Or you can add a classy, poise, decorative home decor comforter set purchased from Pier One or Pottery Barn. You can even go for the artistic home decor look by crafting your own winter comforter set. This can be accomplished with a handcrafted quilt and blanket to top off your comforter set. To make sure your comforter set has the essence of winter make sure you have winter inspired tones, fabric materials and designs. Also make sure your comforter set is layered starting with thinnest material to thickest. Another bedroom home decor idea to focus on are bedroom pillows. Decorative home decor pillows are amazing ways to add comforter and style to your bedroom. They provide warmth, coziness and elegance. For the winter season the more throw pillows the better. To give your bed a stunning, unique design layer your bedroom pillows. Style them on your bed from large to smallest. This will give your entire bedroom a grand, sophisticated and cozy layout. Gorgeous bed styled perfectly for the winter. Layered blankets and throws, cozy comforter set and plenty of pillows. Another way to style your bedroom for the winter with decorative home decor is through furniture. Having luxurious bedroom furniture is a great way add elegance and chic to your home. In the winter you’re more likely to have more furniture throughout your home. This also applies to your bedroom. Remember the key to decorative home decor during the winter is comfort and warmth. The more furniture you have to work with the more coziness you can create. The right pieces of bedroom furniture can add the perfect amount of intimacy and poise. A simple design tip to make your bedroom pop with decorative accents is to add a large furniture item to each corner of the room. You can also add a decorative furniture piece to the end of your bed. This will make your bedroom instantly pop. Below are some decorative home decor furniture items you can add to your bedroom that’s perfect for the winter. Elegant bedroom designed with many larger, decorative home decor accents such as a large mirror, an interior chair and other items. One of most popular, contemporary decorative home decor accents for the bedroom are tables. Bedroom tables are simply a must when furnishing your room. These are sometimes referred to as night stands. Whether you prefer a tradition small table or night stand it’s imperative that you have it in your bedroom. It completes you bedroom. It adds life and charm to it. The thing about it having a bedroom table is how you choose to decorate it. During the winter there’s a certain method you should come up with to design your decorative home decor table. Like many areas in the home, during the winter the fuller your decorative table is in your bedroom the better. You want you table to be full and welcoming but also neat and structured. One of the most lovely, elegant accents you can decorate your table with is a night lamp. The fancier the night lamp is the better. This simple yet gorgeous home accessory is guaranteed to add character to your bedroom. If you prefer another accent instead of a lamp go for an accent that has just as much of a strong presence. This can be a decorative vase or exquisite jewelry box. 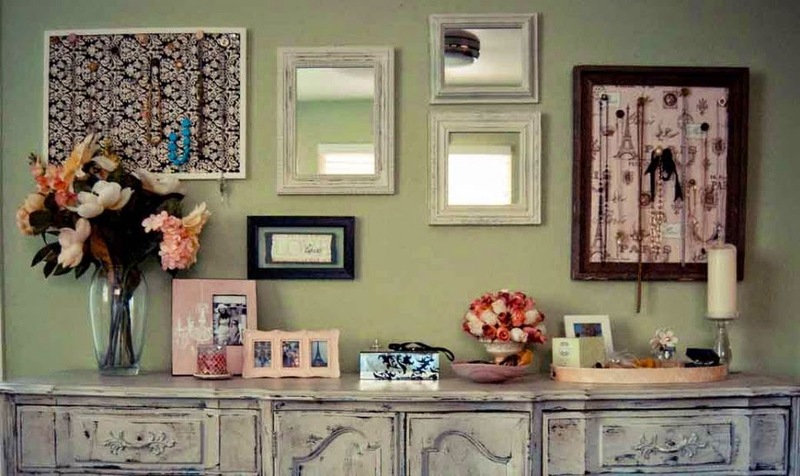 Then add smaller decorative home decor items to accentuate your main accent. These smaller items can be any accessory of your choice. Below are a list of some ideas and common winter accents to style your table with. 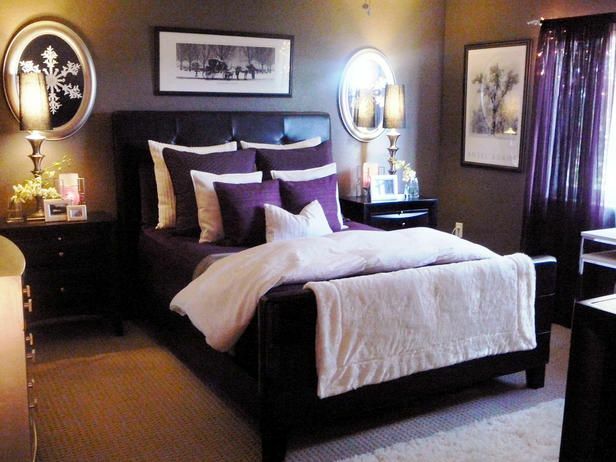 The last but certainly not least decorative home decor tip for bedroom styling in the winter are your colors. What colors you decide to go with for the winter season can make or break your bedroom. The perfect blend of winter tones can transform your bedroom from pretty to beautiful. Another great thing about focusing on colors during the winter is the money you can save. 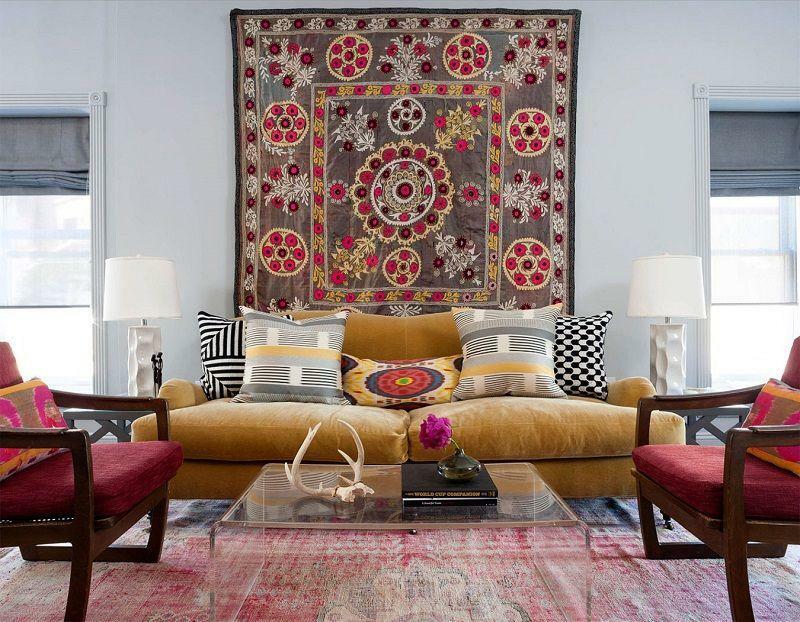 Focusing on colors can help you save money or purchasing decorative home decor accents. You can also combine colors and you already have in your bedroom to winter themed tones. This is a great home decorating idea on a budget. 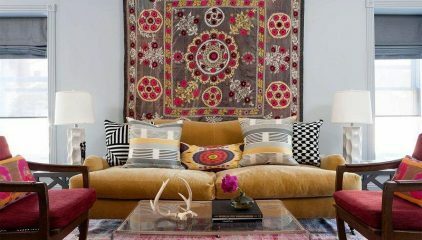 To make the winter tones you want to decorate with pop focus on making your larger accents that color. Meaning if you want to design your bedroom with a lot of black, add a lot of large black accents to your bedroom. This can be your floor vase or statue. If you want the main color of your bedroom to be nay blue, try adding navy blue curtains and drapes. Making your larger accents the color of your main color scheme will allow the winter color of your choice to dominate the room. Your color scheme mission will be accomplished in a matter of minutes. If you really want to get extravagant with your winter bedroom styling you can even give your room a paint job. Whatever color you decide to go with make sure it resonates the beauty of winter and make sure to add dazzling undertones as well. 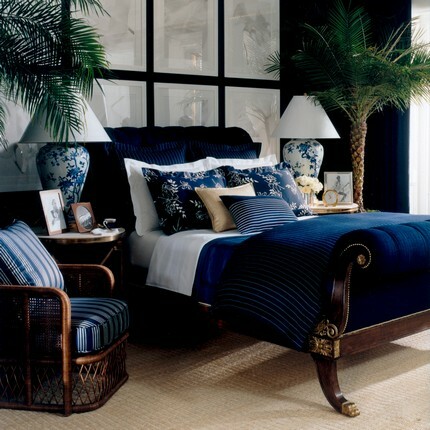 Winter colors such as navy blue and brown are great for beautiful bedroom designing with decorative home decor accents. 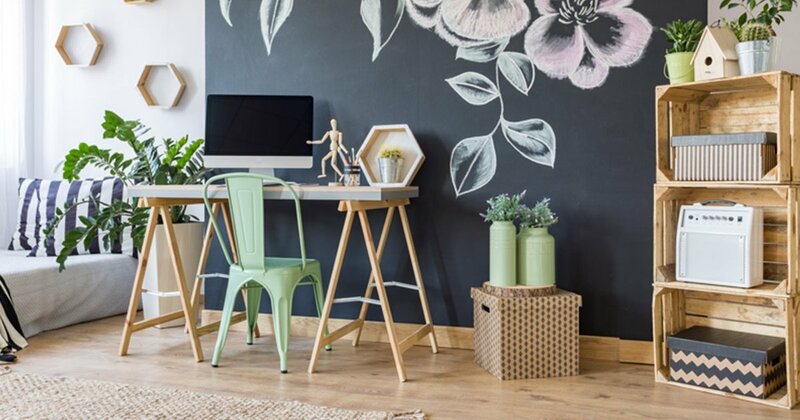 These 5 incredible, decorative home decor tips will delight your bedroom this winter season. These tips are the perfect blend of elegance, style and comfort. The most amazing thing about these tips are the fact that they’re easy, simple and affordable. Try applying these design ideas to your bedroom for the winter and witness the radiance in them.